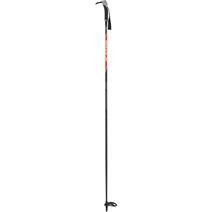 Salomon Escape Nordic Ski Poles available for sale at your local Source For Sports store. 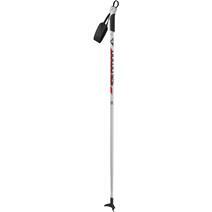 Swix Classic Ski Pole available for sale at your local Source For Sports store. 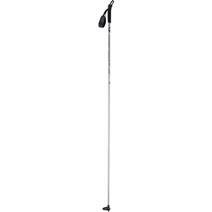 Atomic Mover Lite XC Poles available for sale at your local Source For Sports store. Salomon Escape Alu Junior Cross-Country Ski Poles available for sale at your local Source For Sports store. Salomon R 20 Cross-Country Ski Poles available for sale at your local Source For Sports store. 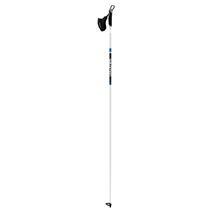 Salomon Siam Nordic Women's Ski Poles available for sale at your local Source For Sports store. 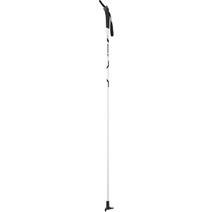 Swix Nordic Ski Poles available for sale at your local Source For Sports store. Swix Nordic W Ski Poles available for sale at your local Source For Sports store.